Realme disrupted the whole budget smartphone market in India when it launched the Realme 1 with the powerful Helio P60 processor at a starting price under Rs 10K. But, the company disappointed when it launched the Realme 2 with a less powerful Snapdragon 450. 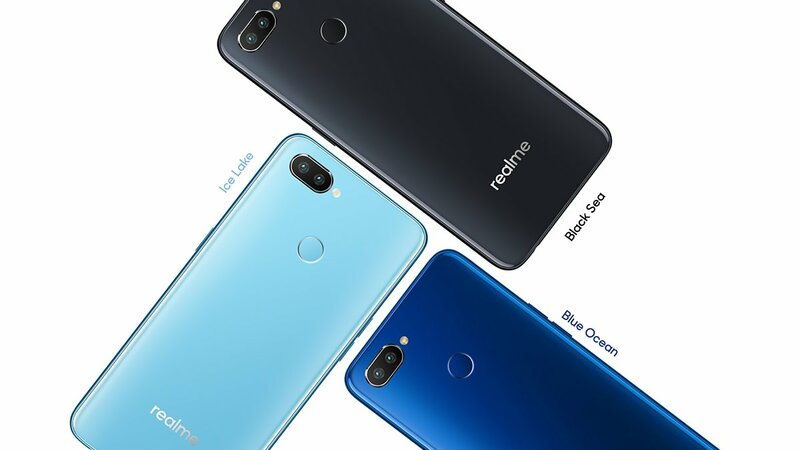 We were expecting the Realme 2 to be a successor to the Realme 1, but when it was launched, we got to know that it wasn’t a successor at all. Today, the Realme 2 Pro was launched in India, and in every aspect, this is a true successor to the Realme 1 and a phone that just destroyed *almost* every budget phone under Rs 15K in India. Just like the Realme 1, the Realme 2 brings a lot of exciting features at an unbelievable price. 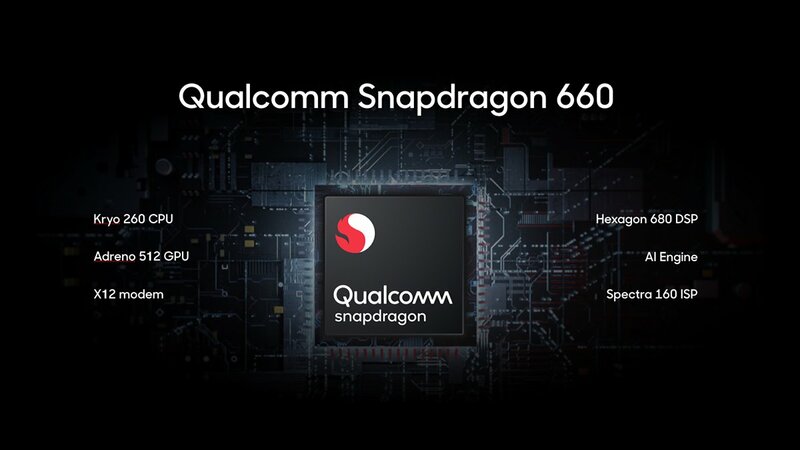 This is the first smartphone in India to launch with the powerful Snapdragon 660 processor under Rs 15,000. With a starting price of Rs 13,990, the phone might just have killed the Redmi Note 5 Pro, Zenfone Max Pro M1, Nokia 6.1 Plus, Xiaomi Mi A2, etc. But, just like every smartphone, there are some cons of the Realme 2 Pro as well. For example, it has a micro USB port, has a normal 10W charger, plastic back (that looks like glass), ColorOS, etc. Still, this is probably the best choice under Rs 15,000 if you want a phone for heavy usage and gaming. Realme 2 Pro has a beautiful design with a shiny back panel (which is plastic) & an edge-to-edge display on the front with a tiny waterdrop notch (or dewdrop notch). Thanks to this tiny notch and minimal bezels, the screen-to-body ratio is 90.8%, which is impressive. 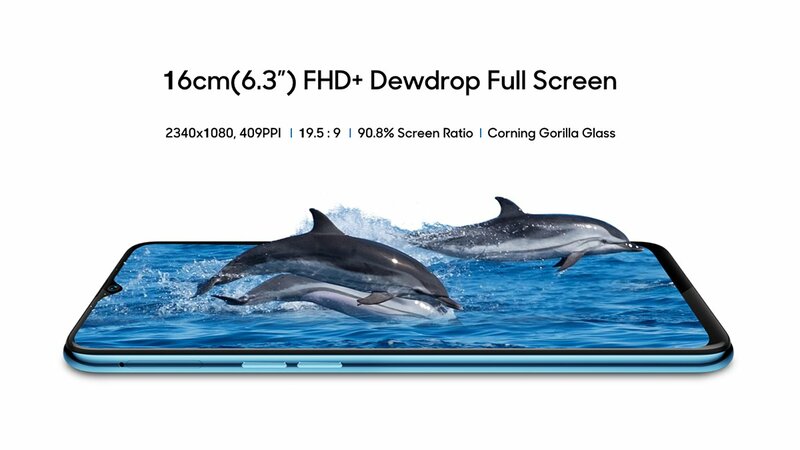 There is no other phone under Rs 15K with this much screen-to-body ratio. The micro USB port, headphone jack, and the speaker grill are placed on the bottom. The power button is on the right whereas the volume rockers are on the left. 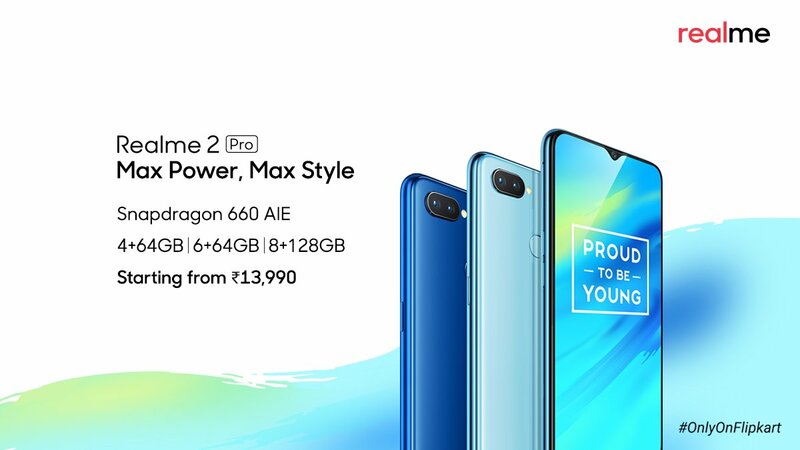 The Realme 2 Pro has a 6.3-inch Full-HD+ IPS LCD with a resolution of 2340 x 1080 pixels and an aspect ratio of 19.5:9. The display is protected with the Corning Gorilla Glass (unknown version). There is a small chin on the bottom, but except that, the phone has negligible bezels on the top and the sides. Under the hood, the Realme 2 Pro has the powerful Qualcomm Snapdragon 660 AIE processor. Now, here is something important. The Snapdragon 660’s high-performance cores run at 2.2GHz, but Realme has underclocked the Snapdragon 660’s high-performance cores on the Realme 2 Pro to 2.0GHz. This is the reason why you will see lesser benchmark scores than that of Xiaomi Mi A2. Still, the GPU is the same, i.e., Adreno 512 and it is a very powerful GPU when we talk about mid-range processors. The phone has 4/6/8GB RAM and 64/128GB ROM. Wanna know another interesting thins? The storage is UFS 2.1, which we see only in the flagship devices. Sweet! 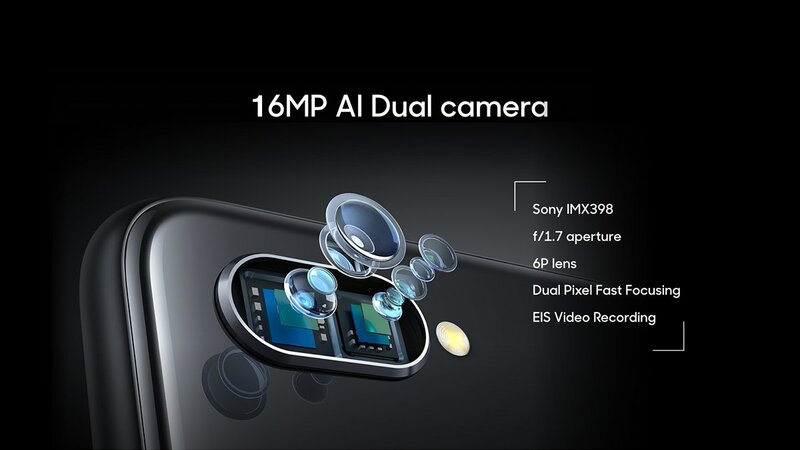 Coming to the cameras, the phone has dual cameras on the rear that include a primary 16MP Sony IMX 398 sensor with f/1.7 aperture, Dual Pixel AF and EIS. The secondary rear camera is a 2MP sensor for portrait shots. 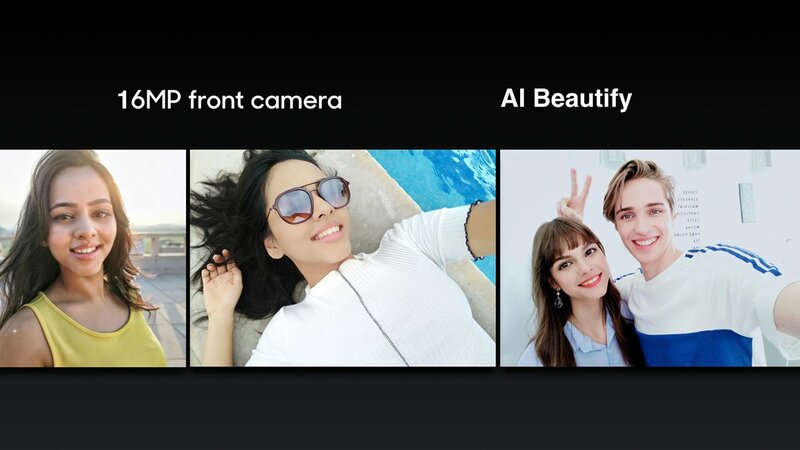 On the front, there is a 16MP camera with portrait Mode, AI Beautify and Face Unlock. The Realme 2 Pro has a 3,500mAh battery, and as mentioned in the beginning, there is no fast charging and no USB Type-C port. The phone runs on Android 8.1.0 Oreo out of the box with the ColorOS 5.2 on top. Other features include triple card slot, Bluetooth 5.0, Dual 4G VoLTE, UFS 2.1 storage, etc. Realme 2 Pro will be available exclusively on Flipkart from October 11, and the color options include Blue Ocean, Ice Lake, and the Black Sea. This device has certainly raised the bar in the budget segment and thanks to the Poco F1, we will soon see phones with processors like the Snapdragon 710 launching under the Rs 20K price. What do you think of the Realme 2 Pro? Do let us know via the comments section. I was waiting for this phone. As expected, it is a good option as smartphone under budget with some great features. but I am missing the diamond cut design at back as in realme 1.